Little Olympians ages 3 -5 years old are invited to participate in a wide variety of fun and silly games. 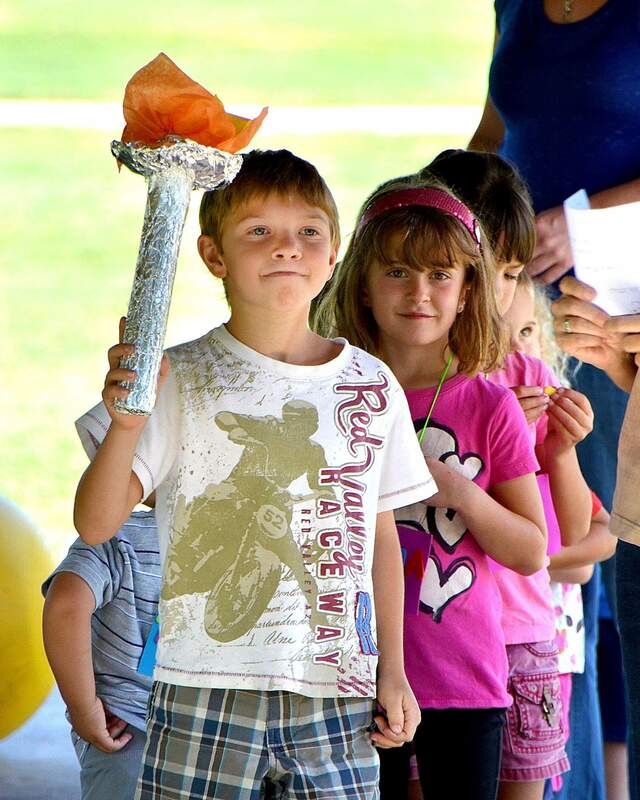 We will have mock Olympic torches, stickers after each event and a yummy snack. Bring your camera and do not miss out.